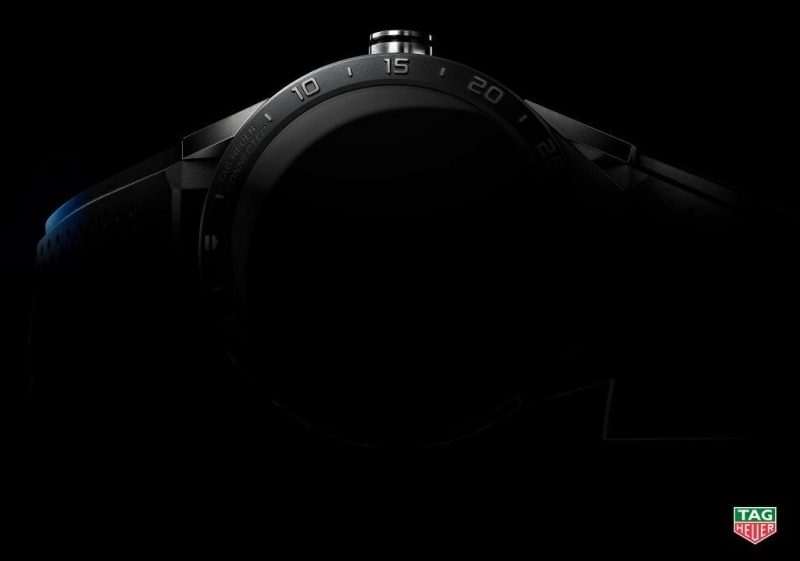 Swiss watch maker Tag Heuer has launched a teaser site confirming that the company’s first Android wear watch, called the Tag Heuer Connected, will be revealed to the world on November 9. The watch has been developed in collaboration with Google and Intel. Being an Android Wear watch explains Google’s involvement, but Intel’s contribution is less clear. Although it has been speculated by Ars Technica that the chip maker will probably include its ‘Quark’ SoC (system on a chip) integrated circuit on the Connected. Tag Heuer watches are priced more toward the luxury end of the market, and it seems the company’s foray into smartwatches will continue that trend; TAG Heuer’s Chief Executive Officer Jean-Claude Biver has previously told CNBC that the watch will retail for $1800. It seems, however, that Apple’s decision to sell some of its watches for more than $10,000 has eased Tag’s concerns that the Connected will be too expensive. "We were a little bit concerned about the price, because we're going to sell it at $1800 [...] and now we are quite reassured because Apple is telling us we can sell at $1500 or even more,” said Biver. There’s not a great deal to see in the very shadow-heavy photo of the Connected, but it is said to be a more sleek version of the Carrera series of watches. One interesting feature that Tag Heuer has talked about is the ability to upgrade the watch over time. This means that, providing it turns out to be true, you won’t have to worry about the technology in your $1800 device becoming obsolete a few years after purchasing it. The description on teaser site says: "TAG Heuer is pushing the Swiss avant-garde limits even further with the TAG Heuer Connected. Tradition meets innovation, craftsmanship meets savoir-faire, and bold style meets breakthrough technology. The clock is ticking to the major breakthrough." We’ll find out how accurate this is, and whether the watch is worth almost $2000, when the countdown hits zero on November 9.